LEAFS is a business just like yours. LEAFS knows what the struggle is like in trying to find new ways to work your dream in hopes that one day it will finally take off and flourish. 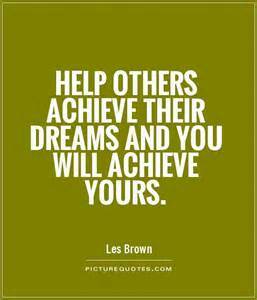 Just like LEAFS has a dream, our goal is to help other business owners achieve their dreams. We help by setting up a professional, very low cost, simple, yet attractive, interactive, website that provides presence, exposure of your product to potential clients and customers. Many people have hopes and dreams of living a more enriching, accomplished and fulfilling life. There’s a whole world waiting out there just for you. Inside each and everyone of us is a key that unlocks the door to the future. A future that is waiting for you to experience and explore. We can help you take back that precious time. Let LEAFS helping hands make life a little easier for you.